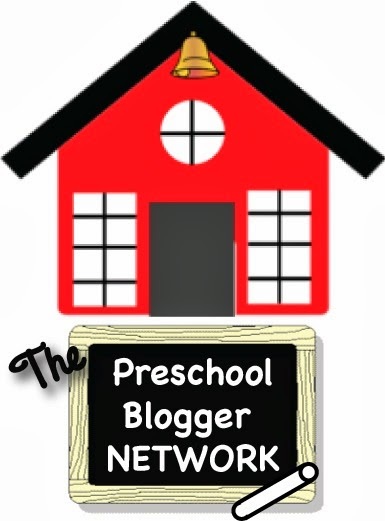 Get kids involved! Whether you are preparing a dish to bring to a friends house, decorating the tree or bringing a gift to grandparents, kids can pitch in. It makes it more memorable and meaningful. 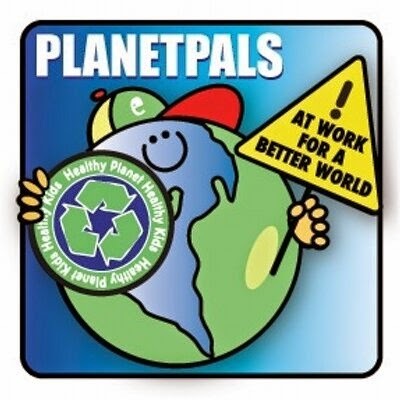 Go a step further and teach them to be green: Try to incorporate earth friendly ingredients or recycled as well as reusable items. 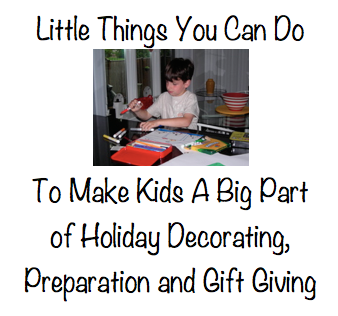 Have the kids make gifts for one and other or help you.They will learn the joy of gift giving as well as learn new skills! Make cards from craft supplies or make cards from last year’s cards and wrap. Grow plants or herbs from seeds starting early! 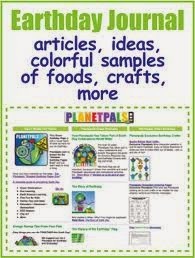 Make ornaments from paper mache or lint clay and hand paint them (See Planetpals.com for the best paper mache recipes ever including lint dryer clay and play clay). 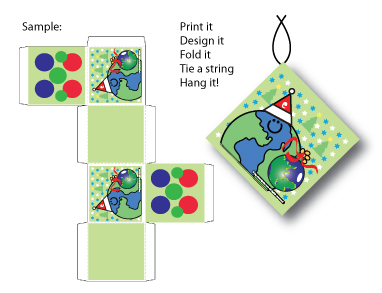 Print gift wrap, using nontoxic paints and dyes on recycled (and recyclable) craft paper. Use potato prints or rubber stamps. Kids love making a good old-fashioned popcorn balls or popcorn tinseland it can be yummy! 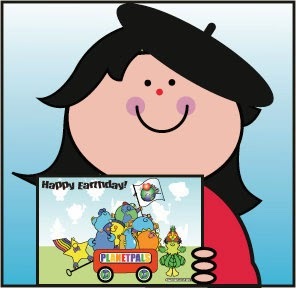 A no cost solution: Have them write a poem or story and illustrate it! Use a recycled frame, home made frame and frame it! 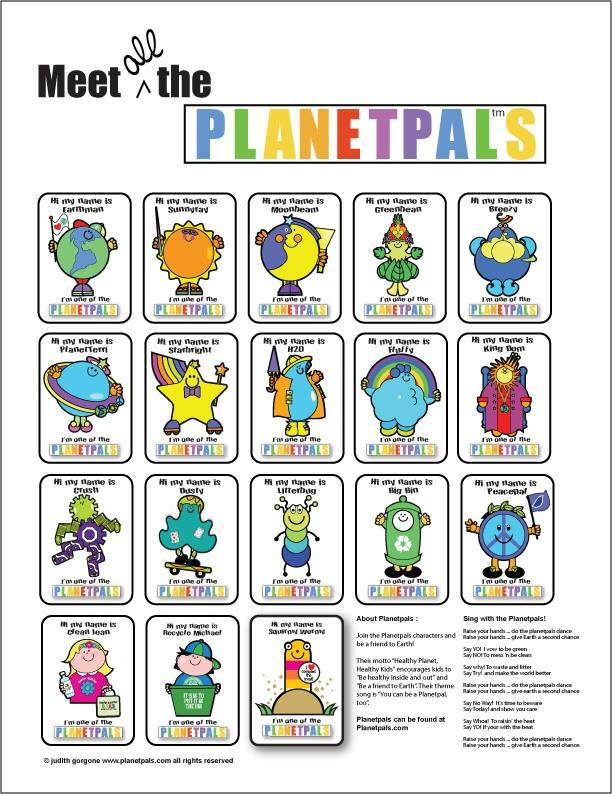 Happy Holidays from your Pals at Planetpals.com!